The Salvation Army Captain in San Francisco had resolved, in December of 1891, to provide a free Christmas dinner to the area’s poor persons. But how would he pay for the food? As he went about his daily tasks, the question stayed in his mind. Suddenly, his thoughts went back to his days as a sailor in Liverpool, England. On the Stage Landing he saw a large pot, called “Simpson’s pot” into which charitable donations were thrown by passers-by. On the next morning, he secured permission from the authorities to place a similar pot at the Oakland ferry landing, at the foot of Market Street. No time was lost in securing the pot and placing it in a conspicuous position, so that it could be seen by all those going to and from the ferry boats. In addition, a brass urn was placed on a stand in the waiting room for the same purpose. Thus, Captain Joseph McFee launched a tradition that has spread not only throughout the United States, but throughout the world. By Christmas, 1895, the kettle was used in 30 Salvation Army locations in various sections of the West Coast area. The Sacramento Bee of that year carried a description of the Army’s Christmas activities and mentioned the contributions to street corner kettles. Shortly afterward, two young Salvation Army officers who had been instrumental in the original use of the kettle, William A. McIntyre and N.J. Lewis, were transferred to the East. They took with them the idea of the Christmas kettle. In 1897, McIntyre prepared his Christmas plans for Boston around the kettle, but his fellow officers refused to cooperate for fear of “making spectacles of themselves.” So McIntyre, his wife and sister set up three kettles at the Washington Street thoroughfare in the heart of the city. That year the kettle effort in Boston and other locations nationwide resulted in 150,000 Christmas dinners for the needy. Human and Sexual Trafficking Advocacy, where Army officers and staff are focused on public policy in Washington, D.C., and providing services and advocacy for victims of this international crime. Kettles now are used in such distant lands as Korea, Japan, and Chile, and in many European countries. Everywhere, public contributions to the kettles enable The Salvation Army to bring the spirit of Christmas to those who would otherwise be forgotten all year long – to the aged and lonely, the ill, the inmates of jails and other institutions, the poor and unfortunate. In the United States, kettles at Thanksgiving and Christmas, although changed since the first utilitarian cauldron set up in San Francisco, help make it possible for The Salvation Army to do the most good possible for 30 million people each year. 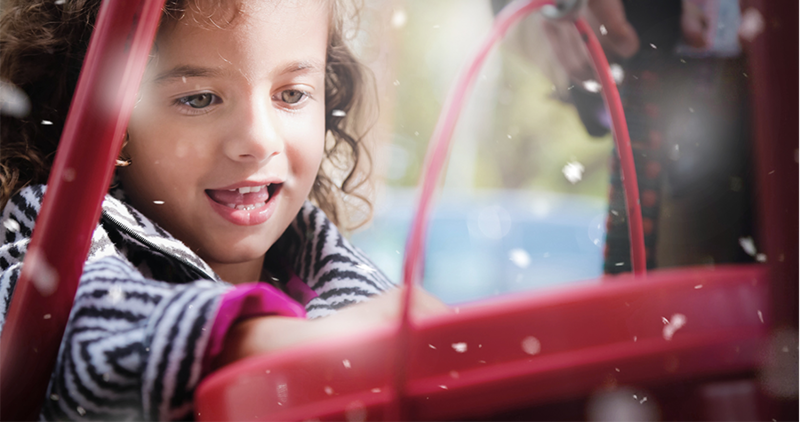 Ringing a bell at The Salvation Army red kettles is a great way for you, your family, or your organization to make an impact locally as monies raised in your community stay in your community to provide assistance to those in need.